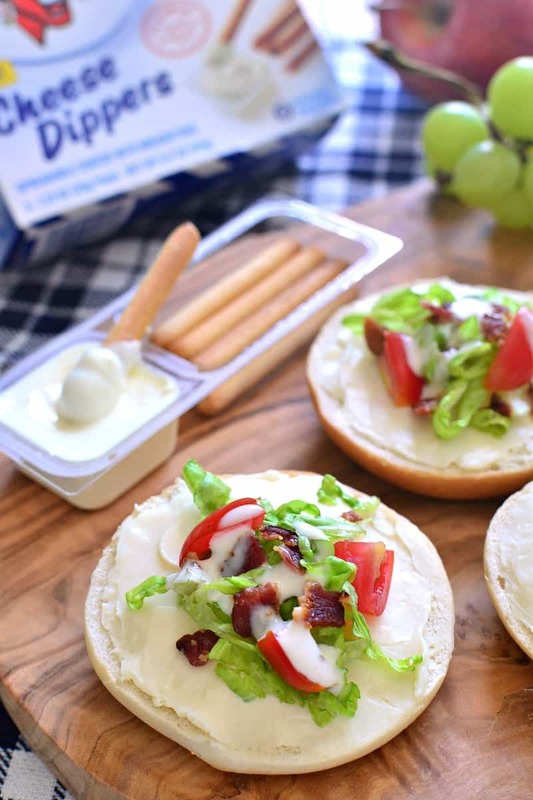 These BLT Bagel Bites make the perfect after school snack! 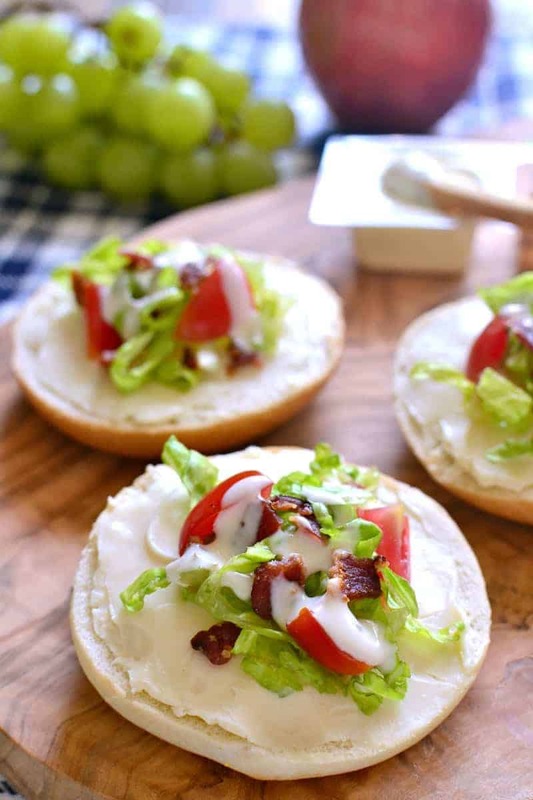 Loaded with all the flavors of a BLT, plus the delicious addition of CHEESE….they come together quickly and are sure to be a hit! If there’s one thing that baffles me about parenting, maybe more than anything else, it’s how much my kids eat. And the fact that, despite their incessant eating, they’re still ALWAYS hungry! It’s like they wake up hungry and go to bed hungry and spend their entire day just trying to find a little satisfaction. In the form of snacks. I can’t help but feel bad for them, in a way. But if I think back real hard to when I was a kid, I can honestly remember being the exact same way! Always hungry. Never satisfied. Forever in search of something more to eat. I guess it goes with the territory of being a kid!? Well, with back to school just around the corner, I’m thinking ahead. To the fact that my kids won’t be able to eat ALL DAY LONG like they do right now. Which means finding snacks that satisfy is a must! If there’s one thing I know about my kids and their snacks, it’s that they love trying new things. In fact, you might say they live for it. 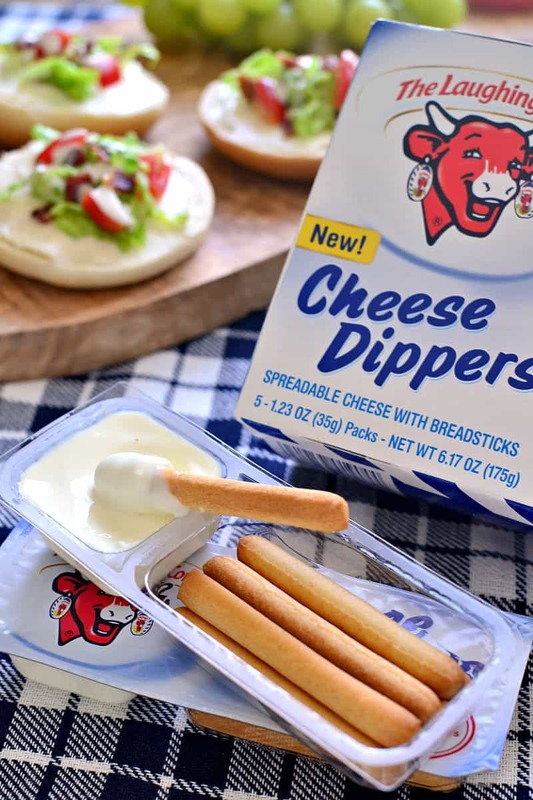 So when they opened the fridge and found these Cheese Dippers, the latest in The Laughing Cow® line of products, sitting on the shelf…..let’s just say they were PUMPED. And so was I! Because not only are they delicious, and so convenient, but they’re also a snack I feel good about giving them. They’re made with no artificial flavors, preservatives or coloring, they’re a great source of calcium, and they’re packed with 4 grams of protein each! Exactly the kind of snack my kids need. Of course, since they’re kids (aka bottomless pits), I never assume that just one snack will do. 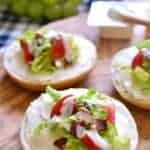 Which is where these BLT Bagel Bites come in! 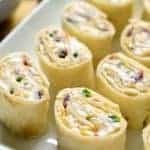 Made with The Laughing Cow® Creamy White Cheddar Flavor Spreadable Cheese Wedges, and topped with lettuce, tomatoes, bacon, and a drizzle of ranch dressing, they’re the perfect addition to an after school snack. Throw in some fresh fruit, and it might just be enough to hold them over until dinner. 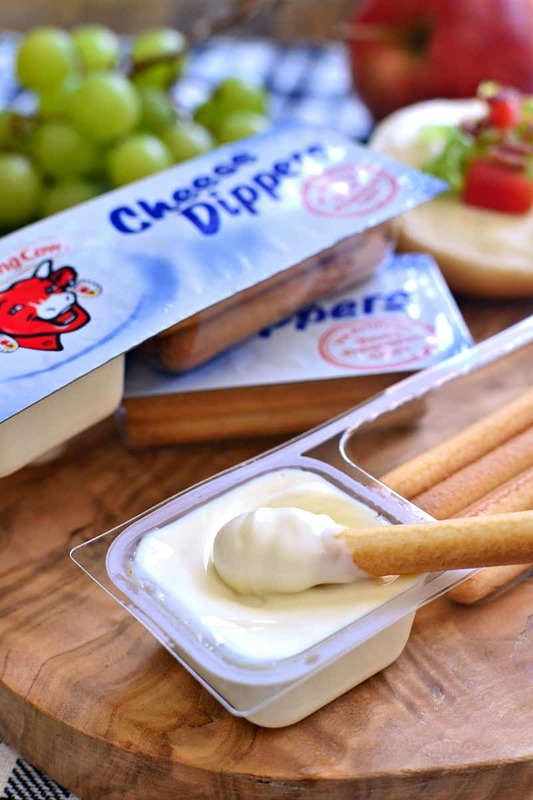 And best of all, these Cheese Dippers are 100% portable! 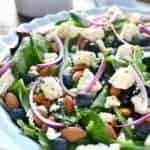 Perfect for families with busy schedules and easy to eat on the go. 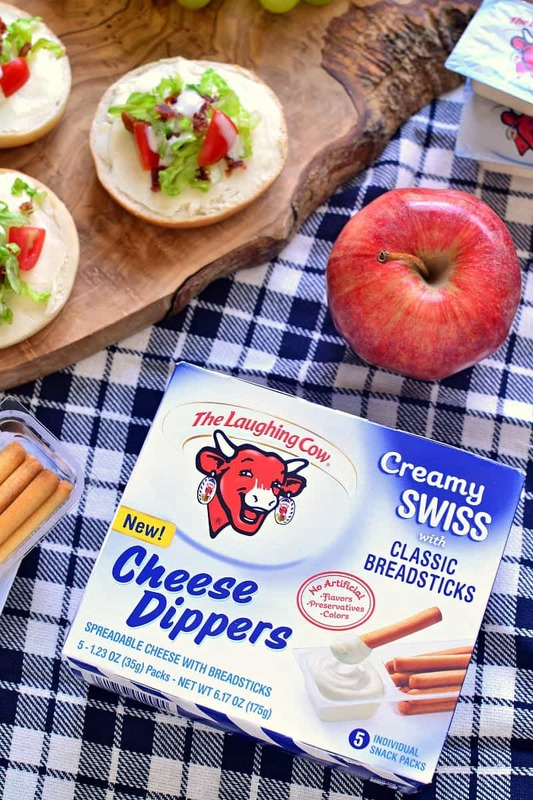 The Laughing Cow® Cheese Dippers come in two flavors – Creamy Swiss with Classic Breadsticks and Creamy Swiss with Tomato & Herb Breadsticks – and are available in stores nationwide. My plan? To keep my fridge stocked with them! Because it’s not every day you come across a snack that’s quite as perfect. 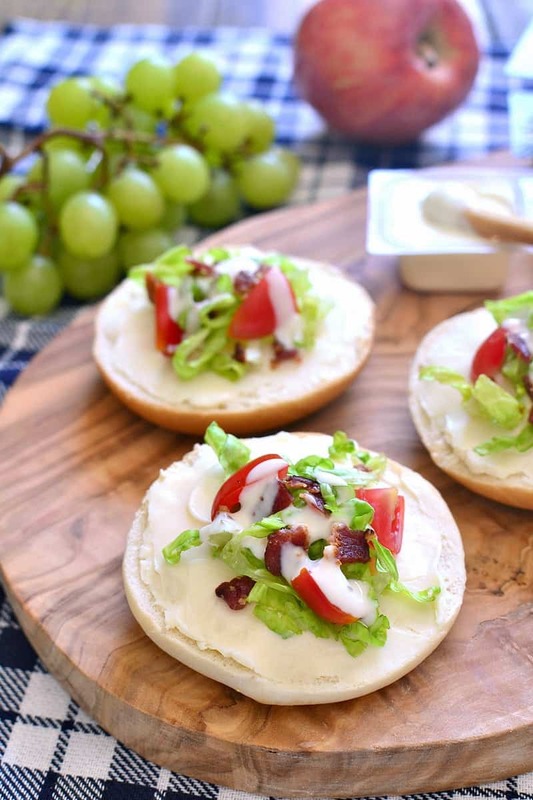 These BLT Bagel Bites make the perfect after school snack! 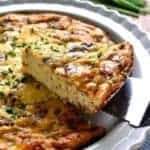 Loaded with all the flavors of a BLT, plus the delicious addition of CHEESE....they come together quickly and are sure to be a hit! Spread each bagel half with 1 cheese wedge. Top with lettuce, tomatoes, and bacon. 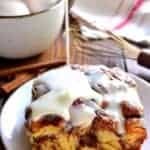 Drizzle with ranch dressing as desired. The laughing cow spreads are my bffs!! LOVE them things! These bagels tho… and those toppings!?! Awesome flavor combo!! These look so ridiculously delicious! And so easy. Kids eat so much, I will never understand it. We always have Laughing Cow cheese in our fridge, my son loves it! 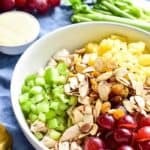 This is such a fun snack idea with it too. I seriously love those laughing cow spreads! 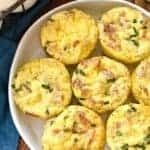 Perfectly portioned! My kids are always hungry so I can completely relate and I always seem to be underestimating the amount of food I stock the fridge with, especially this time of year when there’s always extra friends around ! 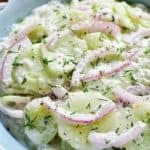 Thanks for this yummy recipe, I definitely will be making this before the end of summer ! Forget the kids! I want these as a snack, lol! 😉 They look tasty! With hungry teenagers in the house, I’m use to snack time basically looking like a meal (or needing to!). Gonna surprise my boys with some of these after school today! How fun! These look so cute and tasty! I KNOW. Jordan’s hungry all the time, unless I tell her to eat fruit, then she’s full. 😉 I love this idea – I want it for lunch! I’ve never seen these dippers-I love Laughing Cow! 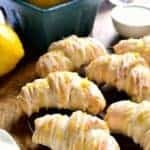 Fun recipe and something I would totally make after school. I love this idea – and I have never seen the dippers before!! I will have to look for them! My kids would be thrilled to get these for a snack Cathy! Bagels are one of my favorite things too, and I love how you dressed these up! My kiddos beg me to buy Laughing Cow, so I know they would love this! 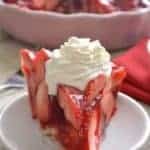 I love these bites Cathy – I want to eat them now! 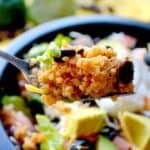 This is such a great lunch idea! I’m always looking for something besides sandwiches for the kids school lunches. Can’t wait to try these! I need to find these! Everything is more fun when you dip it! And Mom would love the bagel bites for sure!